Polynomials form a system similar to the system of integers. The focus of this page is on the relationship between polynomials and integers. The numbers that we use everyday belong to the decimal number system, or base 10 system. Every value in our system is based on the number 10. The origins of the use of base 10 are most likely connected with finger counting. 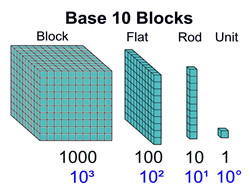 In elementary school, "Base 10 Blocks" are used to help students understand that our numbers (integers in this case) are based upon powers of 10. The number shown at the right is 1,111. The "grouping" blocks of 10's, 100's, and 1000's make representing large quantities easier. They are also the points at which the powers of 10 increase. Let's consider "our" number 372. 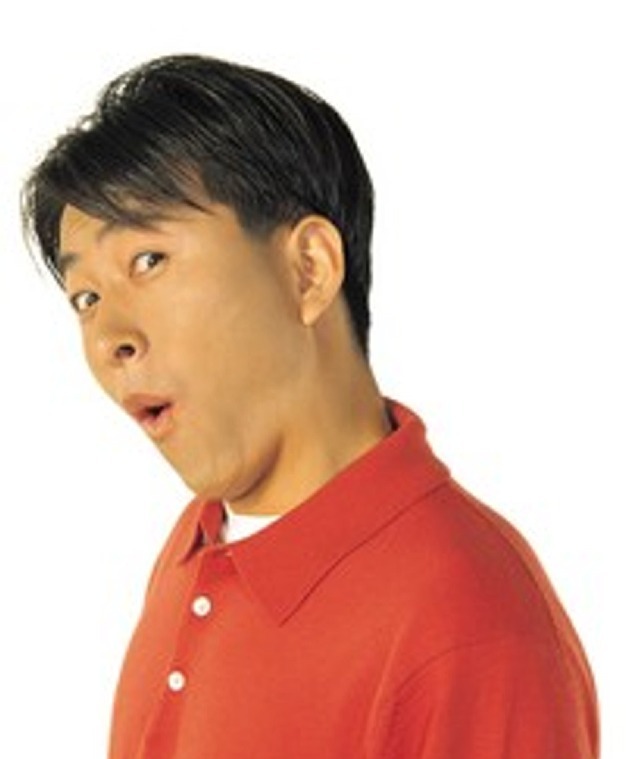 We just created a polynomial-type value: 3x2 + 7x + 2. Polynomials may be thought of as representing values in base "x". While "Base 10 Blocks" offer a visual presentation of base 10, "Algebra Tiles" are used for a visual presentation of base x, with each different-style tile representing a power of x. 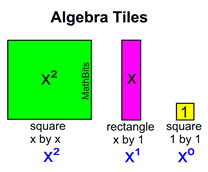 View this slideshow to see Algebra Tiles at work. Please Note: This discussion compares polynomials to the system of integers (not the system of real numbers). When working with number bases, it is possible to represent "decimals" within the base being discussed. For example, in base 10, the number 12.5 = 1 x 101 + 2 x 100 + 5 x 10-1. This idea of representing "decimals" does not apply to polynomials in base "x", since polynomials do not allow the base value to be raised to a negative exponent. Thus, the polynomial comparison is to the system of integers only. FYI: While we know and love base 10 values, there are other number bases at work around us. Base 2 (binary number system) and base 16 (hexadecimal number system) are frequently used in computer science. Even the numbers used to specify the colors you see on this html web page use a hexadecimal system ("000000" is black and "ffffff" is white). Yes, there are letters in the hexadecimal system.